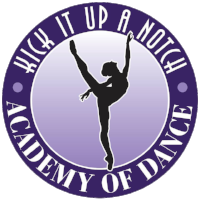 This is a great opportunity for aspiring students to keep up their technique, flexibility, stay in dance shape, and challenge themselves! Jazz Technique and Combo Classes. Open to the community. Please call if you are unsure which class to join. Every Tuesday through July and August beginning July 3! Get your little one moving with some introductory 8-week programs! Join Miss Kim on Wednesdays through the summer!